It’s National Burger Day on May 28 and so Inside Edge PR is in the midst of developing a promotional effort marking that day, as well as the week sandwiching it, for client Burger Boss, a terrific and popular new restaurant in Elmwood Park, Ill.
As I expected, Anthony replied with a scaled-down, simpler plan. You can see the news release here at TribLocal.com. The back-and-forth between me and Anthony reflects clear-eyed cooperation–understanding that you need to find that sweet spot where marketing/PR and effective operations can meet. I’ve fallen prey to this enthusiasm for pie-in-the-sky visions that have crashed and burned within milliseconds of a client’s review. It’s tempting to get swept away and devote significant chunks of time to grandiose plans. But it’s foolish to do so without bothering to see how those visions will affect the actual conducting of business. So before you get in too deep with that fancy Father’s Day promo or that pyrotechnically phenomenal Fourth of July, check in with the guys and gals over on the other side of the business equation. 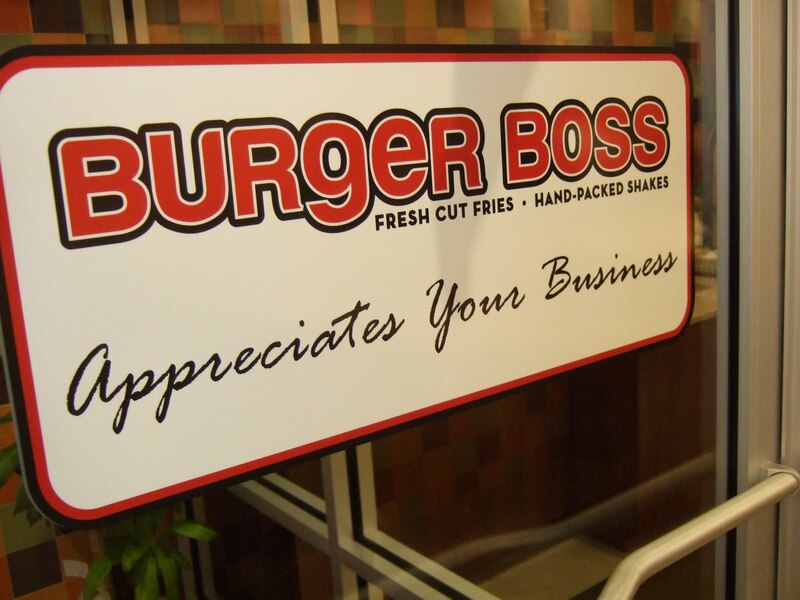 And, hey, if your name is Burger, Berger or Boss, swing by Burger Boss on May 28th! 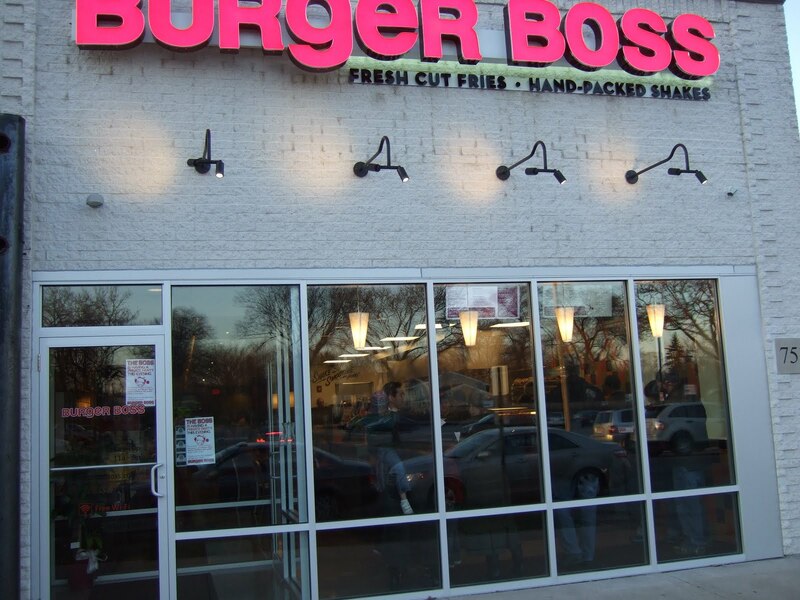 This entry was posted in Uncategorized and tagged Anthony Gambino, Burger Boss, business operations, National Burger Day, PR planning by Matt Baron. Bookmark the permalink.